A classic color business tie made in extra long length for taller men. 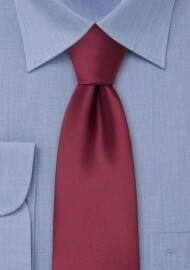 The excellent shine of this deep red necktie give the tie a very sophisticated, but classy look. Simply a perfect tie for business attire. 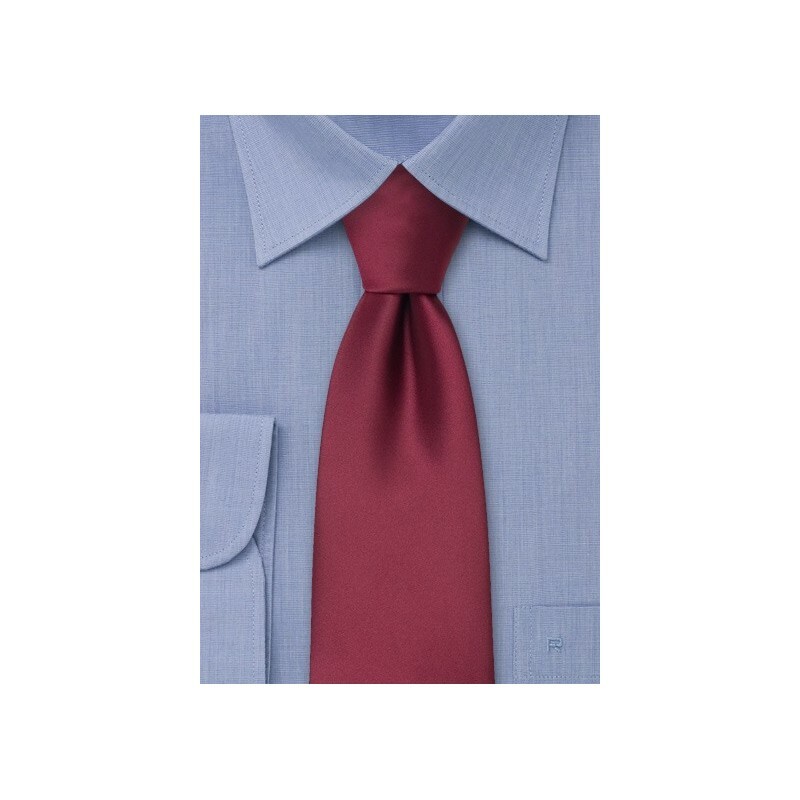 XL necktie made from stain resistant microfiber. Length: 62", Width: 3.5"